For those of you interested in the poster I uploaded it here. I also uploaded the presentation to slideshare. This entry was posted in Conference, Dev, General, Multimedia, Software and tagged acm multimedia, Lire, open source, presentation on November 29, 2011 by Mathias Lux. Currently I’m sitting in this year’s ACM Multimedia open source software competition sessions. Marco Bertini is our chair and we have already seen openSMILE and the Open SVC Decoder. The openSMILE framework is something I’ll definitely revisit as it allows for emotion classification in speech :). Currently the Sonic Visualizer is shown. This entry was posted in General and tagged competition, Conference, Multimedia, open source on October 28, 2010 by Mathias Lux. Just got word from Berthold Daum that he has integrated LIRe in the ZoRa Photo Director. 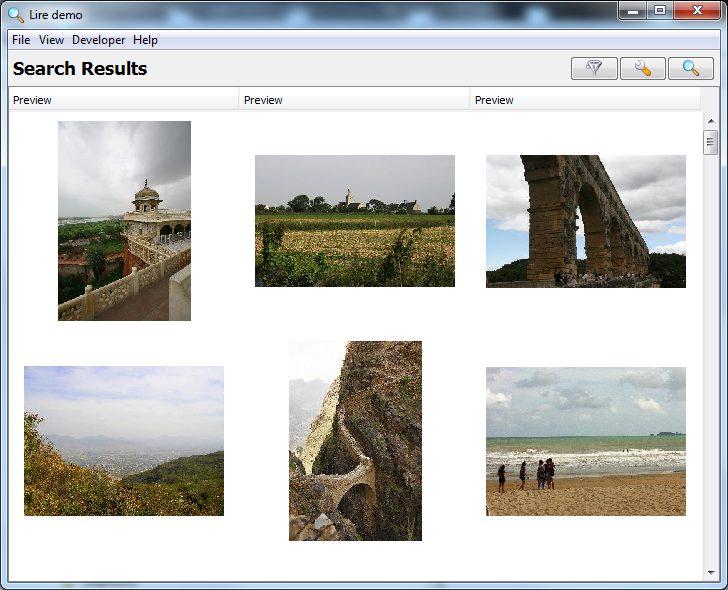 That’s desktop asset management application, written in Java which allows for management of large photo collections. 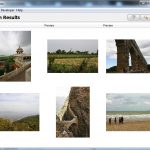 Source and binaries (Win & Linux) are available at http://www.photozora.org. Not to forget: it’s built on Eclipse! This entry was posted in General and tagged asset management, Lire, Multimedia, open source, Software on March 4, 2010 by Mathias Lux.